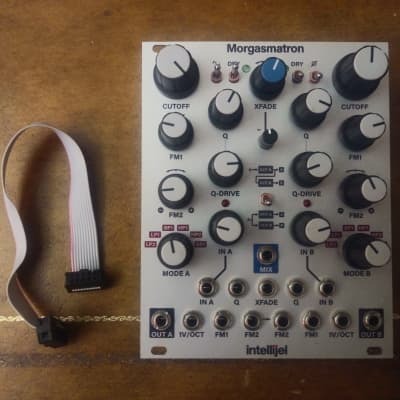 This is the third generation of Intellijel’s legendary Korgasmatron filter designed in collaboration with David G. Dixon. For obvious reasons, we considered naming it the Korgasmatron III. 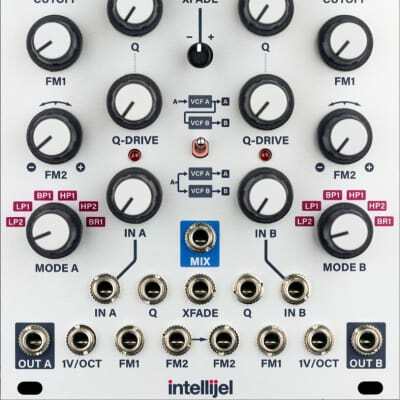 But once we experienced the purity and range of its finely re-tuned filters; the warmth of its soft-clipping; the beefiness of its Q-drive; the aggressive howl of its all new overdrive circuit; the additional Xfade options; and its clangorous new ring modulation capabilities, we knew it was something much more than a Korgasmatron III. 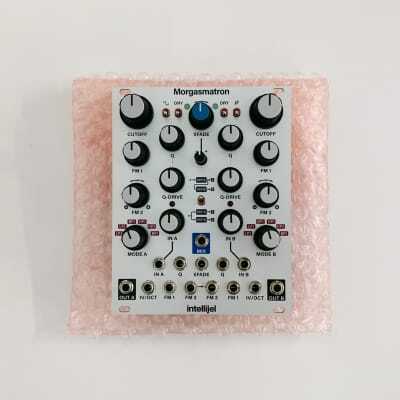 It was a MORgasmatron!